In this blog post, we will cover some of the popular to-do list app that is available on different platforms and its features. Todoist is one of the to-do apps or in simple terms a task management app which currently supports more than 12 platforms including iOS, Windows, android etc. It has a huge user base and uses the simple lists to compile tasks and also lets the users to track their trends. The app provides the minimalist UI and additionally provides the powerful search functionality of the tasks. Additionally, it supports the sharing of tasks and effective collaboration. This is a web based to-do list app supported on most popular platforms like Windows Phone, Android, iOS, OSX, Web etc. You can add the tasks and organize them within lists. 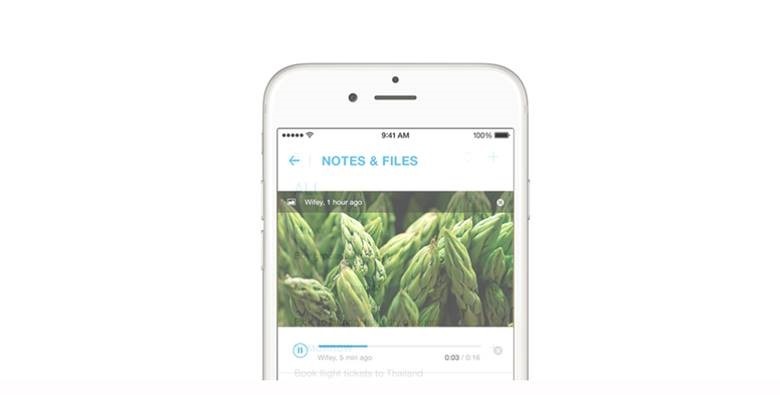 You can group the tasks in a folder as well as share your lists with friends and family. Additionally, you can use hashtags to add more tags to your to-do items. 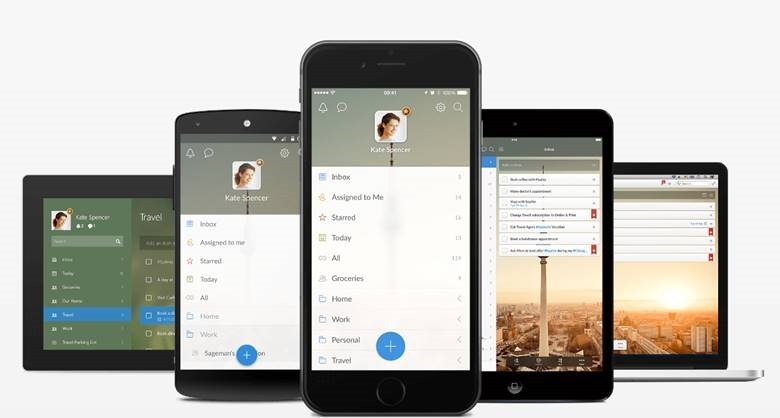 Any.do is another to-do list app with the support of syncing with many selected services. It is a free service and is currently support on various device platforms including iOS, android and Web. You can create a task and group it by the date or by custom folders. The web interface for the desktop access allows to add items. Support for intelligent auto complete feature and integration with Kiip reward platform is an interesting feature. Have a Google account and want a seamless syncing of the to-dos from different devices with your Google account? 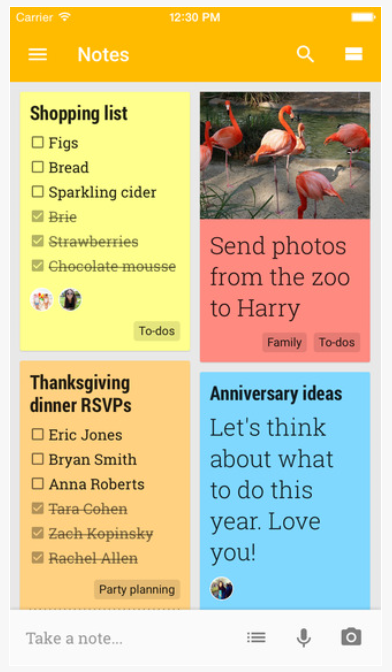 Google Keep is here for you. It lets you to quickly create notes as well as search for the old ones and also supports photos, voice recordings etc. However, the app could have provided a better integration with the Google Calender or Tasks. Trello is yet another feature rich to-do list app and is currently available on the following platforms: Android, iOS, Windows, Web. It has one of the better real-time team collaboration features and is one of the popular tool that is used by small teams working on Agile methodology. 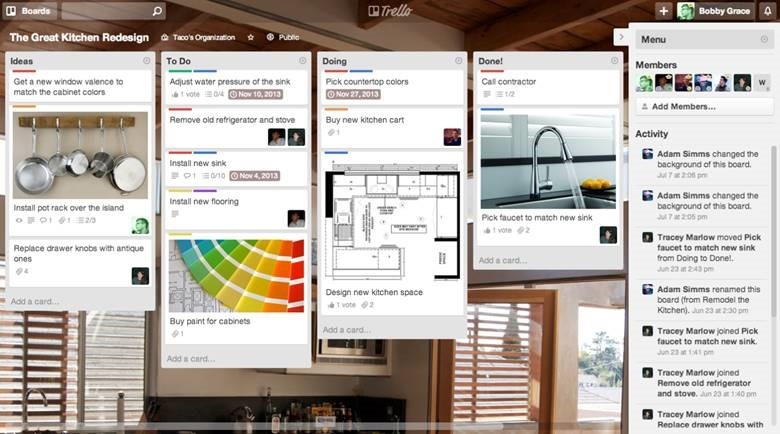 The Trello UI looks similar to the Kanban tool and works well Visually for the users.